A grey damp day in London today but I was keen to get out and run after being in the house with four teenage boys and two Nerf guns. The joys of half term! So when they took themselves off to the cinema I grabbed the opportunity for some me time. Thank goodness they are old enough to go on their own these days, although I have to confess, when they were little, to using the hour or so of quiet in the dark of the cinema to close my eyes for a short while. 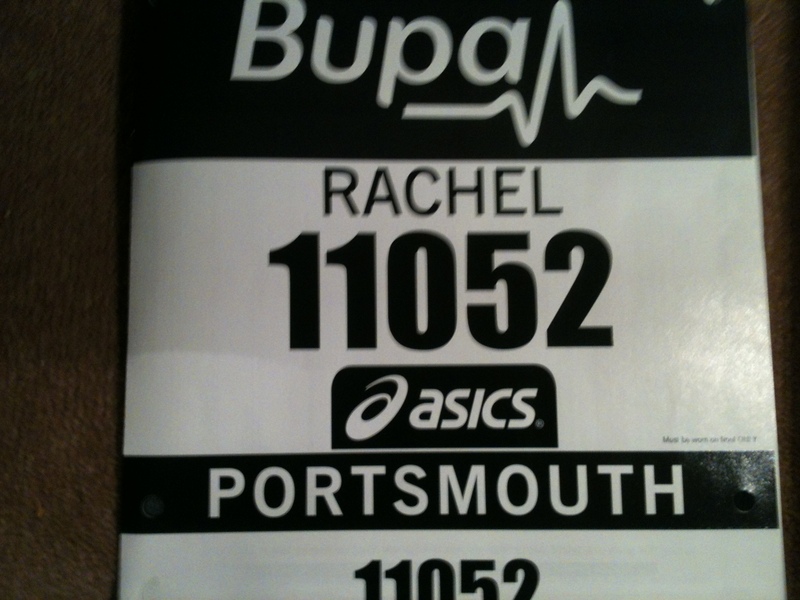 My next race is the Great South Run on Sunday and I guess I’m as ready as I’ll ever be. I’ve had a few good runs recently including one at average pace 8.54 min per mile for 4.8 miles on Tuesday and a more modest paced 6.2 miles today. I don’t know whether I will be able to race the 10 miles at my target pace and finish in a time close to 1hr 30 but I am happy that my fitness is getting back to pre injury levels and confident I can have a good race and not just aim to get round. 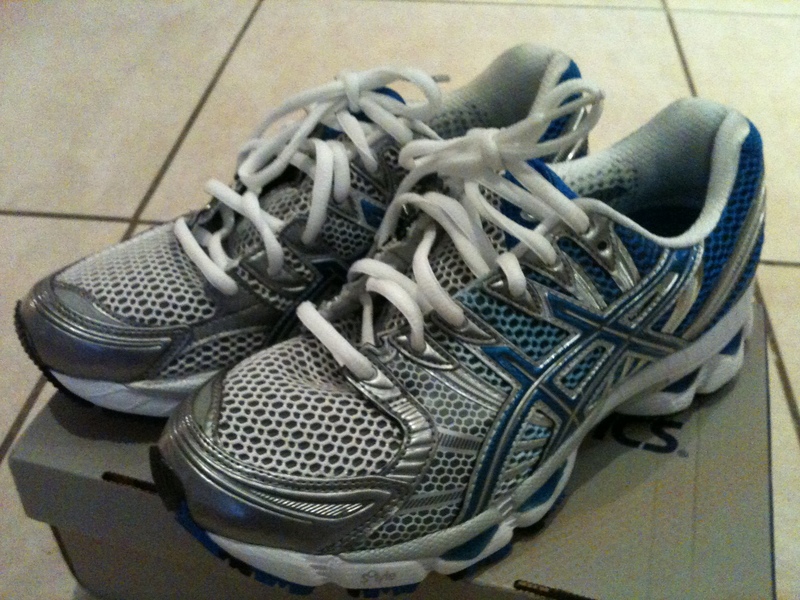 I have enjoyed running recently in the new running shoes which I received last week. I havent run in Asics for a few years and am finding the Gel Nimbus 12’s very good. I had found some models a bit narrow in the past but these have a nice wide toe box and plenty of wiggle space. They are light enough for my tastes, cushioned without feeling too removed from the ground and my Orthotics fit well with them. I have been very enthusiastic about them and ready to declare them as my new BRSFs (Best running shoe friends). However, being fairweather by name I am also a fairweather friend to my running shoes. Also being indecisive, fickle and a bit of a shoe floosey! I decided to grab my OBRSFs (old best running shoe friends), my Saucony Kinvaras, today and slipped in my orthotics for the first time and headed off for my run. Ooh they felt good! (Might have to ask for a new pair for Christmas). Oh dear, now one of the major pitfalls about being lucky enough to have too many current pairs of running shoes is I might still be trying to decide which pair to race in when the gun goes off! Categories: fitness, running | Tags: Great South Run, Half-term, pace, race, running shoes | Permalink. Good luck for Sunday!! Under 1:35 no prob!! LOL – I hope today went well, sorry I didn’t text you good luck earlier, I hope the race went well. SO, do you buy neutral shoes and put your Orthotics in them? I’m getting some insoles delivered from SOLE tomorrow and might try them in my trainers. Do you have a pair for ormal shoes and a pair for trainers? How long do the orthotics last? mm I have many questions – perhaps I should ask my ohysio rather than treating you like wiki! Oh, and what is NERF gun??? ?